This past weekend we had our annual conference meet. This year it was at Lakewoods again. Temps were barely negative four degrees at the start. There were only a few teams there, as we are in the central conference. 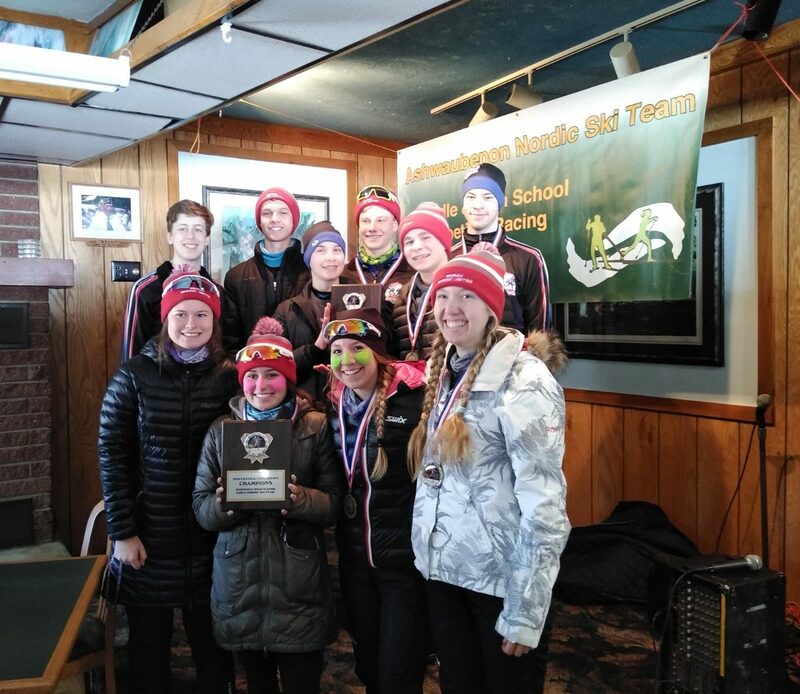 Wausau Nordic United and Wausau Nordic Night Gliders swept the podiums boys and girls, middle school and high school. Stephen Koch won the high school boys race and Caleb Novitch got 4th in the high school boys race. Olivia Dreger won the girls high school race and Lauren Lackman got 2nd in the high school girls race. 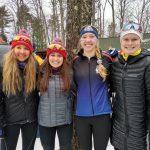 We had a lot of fun despite the cold and we are preparing for the state sprints this coming weekend.